Women still today make up a disproportionately low percentage of the work force in STEM (science, technology, engineering, and math) fields. Subtle — and not so subtle — messages discouraging girls from science, math, and other tech fields, begin as soon as first grade or even earlier. This status quo is simply not something we as a society can afford to accept. 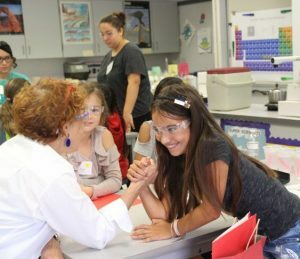 AAUW-LPD, wants to engender excitement in STEM at a younger age with 5th grade girls since it is known that girls’ interest in STEM fields can begin to fade as early as elementary school. STEAM Divas is a fun-filled, half-day event for 5th grade girls offered by LPD in coordination with local school districts that encourages girls to explore science, technology, engineering, art and math (STEAM). 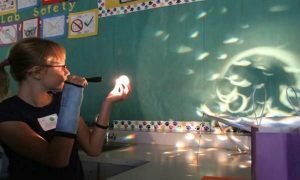 Girls participate in small-group, hands-on workshops that teach them about different aspects of STEAM. 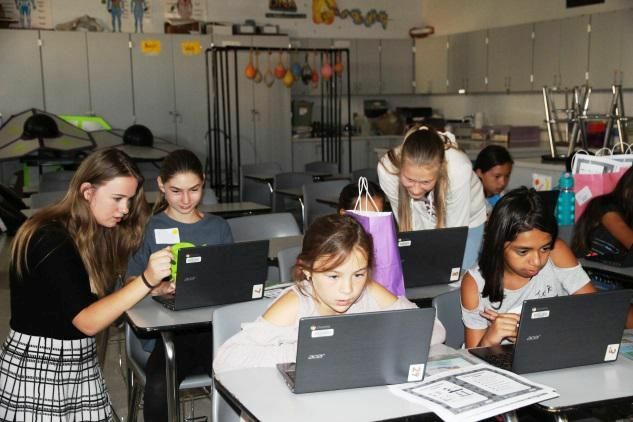 The next STEAM Divas event is scheduled for Saturday, March 23, 2019, and will be held at Junction Avenue K-8 School in Livermore. A STEAM Divas planning committee of LPD members is working on the event, which is supported by branch volunteers and former AAUW-LPD Tech Trekkers, now in 8th to 12th grade. Members are needed in particular for program development, developing printed material, collecting and assembling giveaways and working on the day of the event. If you are interested in learning more about STEAM Divas please contact co-chairs Ann Willoughby (akwilloughby@att.net) or Mekena Metcalf (mekena.metcalf@gmail.com).